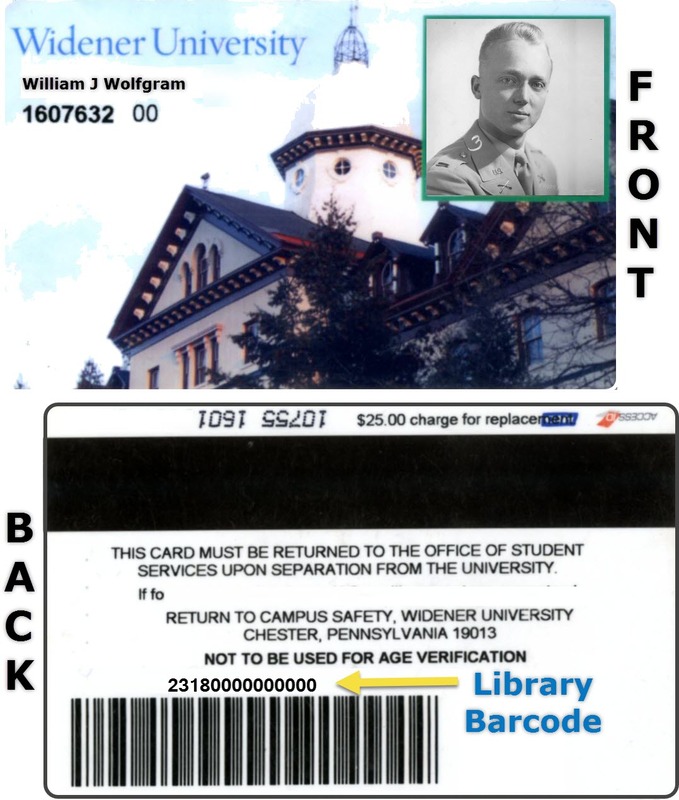 You will be required to enter your name and the 14 digit barcode from the back of your Widener ID Card or Library Research Card to access databases from Off Campus. 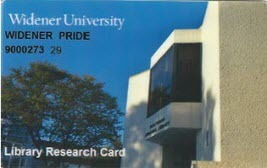 If you are only registered in a distance education program contact the Campus1Card office 610-499-4145 to obtain a Library Research Card. SAGE Knowledge is home to an expansive range of SAGE eBook and eReference content containing over 5,100 titles. Content includes reference works, academic books, professional development titles and more. The Intelligent Technologies and Robotics eBook collection offers established knowledge as well as cutting-edge research in over 350 publications. Zotero is a free reference manager designed to store, manage, and cite bibliographic references such as books, articles, videos, legislation, podcasts, and websites.